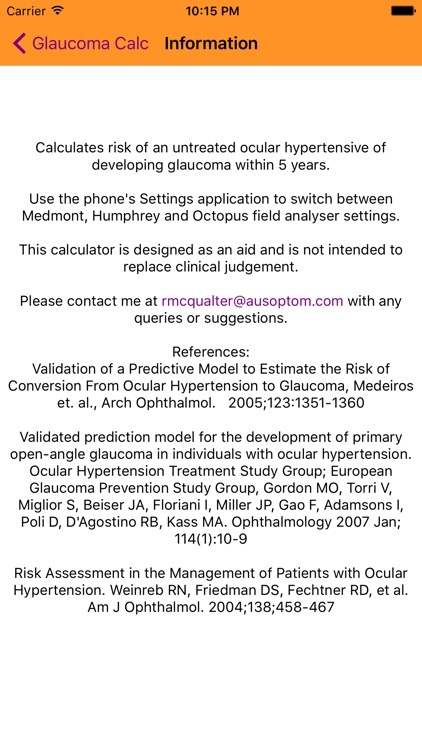 Glaucoma Calc can be used to estimate the risk of a patient with ocular hypertension developing glaucoma within 5 years. The ONLY calculator that lets you enter your field measurements YOUR way. Easy, single-screen interface, for fast decision-making in a busy practice. The original OHTS calculator is still the best. 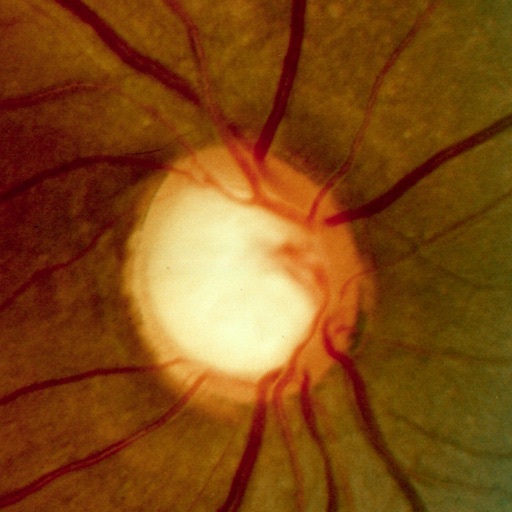 Now with easy entry for both eyes, reducing the workload on your brain. It uses the same calculation data as some other online calculators and electronic single-purpose calculators. However, being on your iPhone means you always have it available at all times. It also has the benefit of having full support for all three major perimeters: Humphrey, Medmont and Octopus. No manual conversion is required. 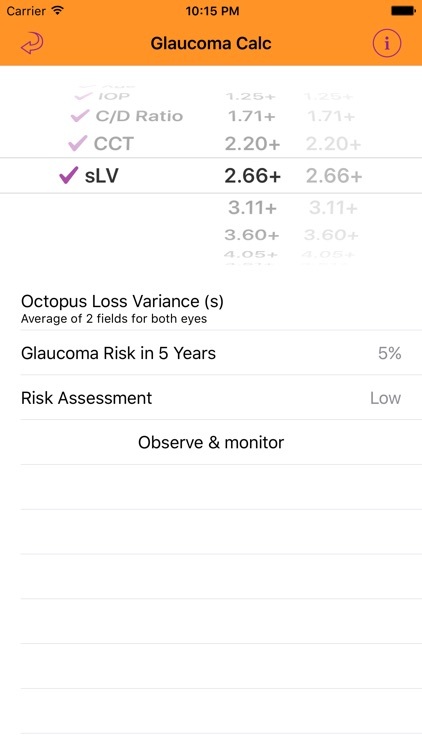 And, being an iPhone application, its really simple to use, everything happens on just one screen, enter your five parameters (Age, IOP, C/D ratio, CCT and PSD/PD/LV) and the glaucoma risk is displayed. The application remembers its state even if its shut down, so you won't lose what you've entered if you receive a phone call or need to switch to a different application. 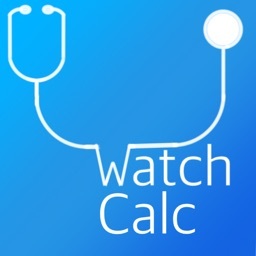 Now includes an Apple Watch app that lets you calculate your patients' glaucoma risk without leaving your wrist! 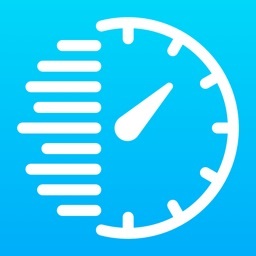 The Apple Watch app works independently of the iPhone app, you don't even need your iPhone with you for the app to work. 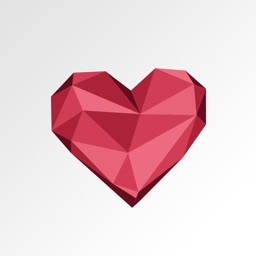 A Complication is included to give you quick access to the last calculated risk value, and to allow one-touch access to the app if you are using it regularly. 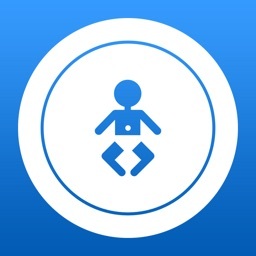 Values are automatically shared between the Watch app and iPhone app. 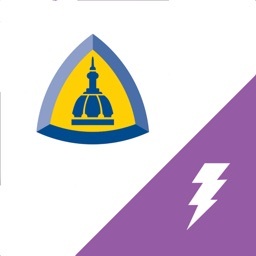 Please remember that this application is purely an aid, and is not a replacement for clinical judgement.